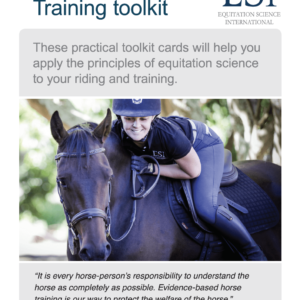 Proceeds from the book sale will go towards tasks including film conservation, and continuing to share educational messages with horse owners related to Tom’s thoughtful approach to training. 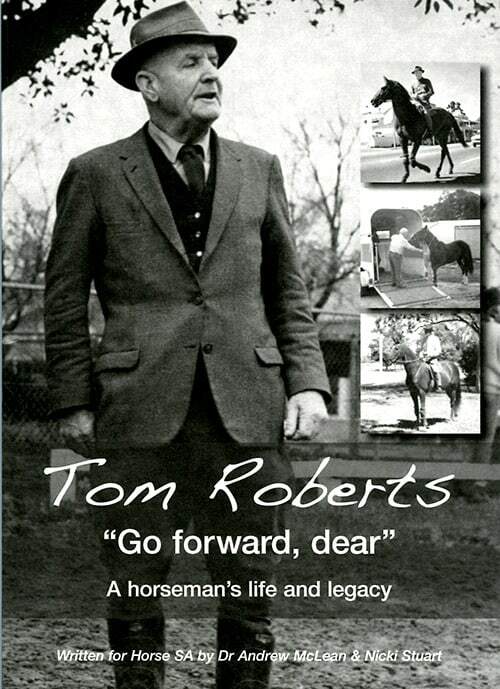 Tom Roberts was an Australian horseman ahead of his time. 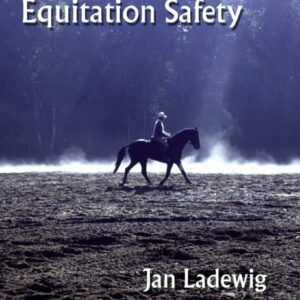 He dedicated his lifetime to find out how horses learn and in turn, was able to share his knowledge about a more sympathetic way to train. 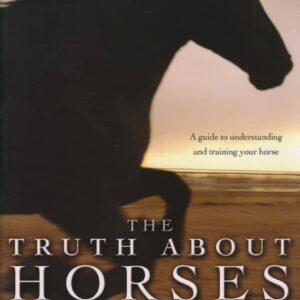 This book is in two parts, the first part, written by Nicki Stuart, provides insights into how Tom influenced people’s lives with horses. 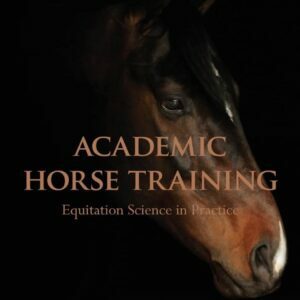 In the second part, Dr Andrew McLean gives readers an understanding of why Tom’s methods worked with horses, and compare with our current day knowledge about horse training theories. 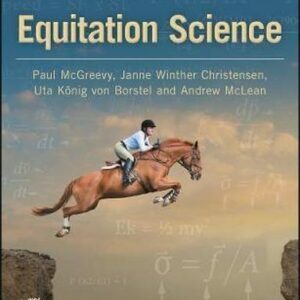 Proceeds from the sale of this book will go towards continuing the educational opportunities for horse owners, including film conservation, audio books and preservation of donated items through the non-profit organisation, Horse SA.